Aloe vera is a perennial plant grown in warm weather climates. 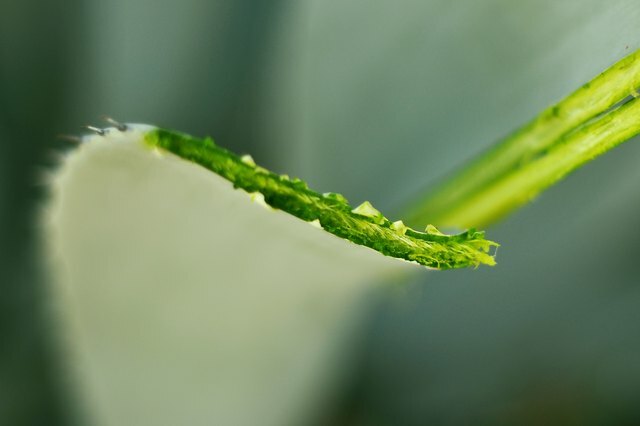 The viscous liquid from the aloe vera leaf is used to make aloe vera juice and aloe vera gel. Aloe vera juice and aloe vera gel can be safely ingested, and both are derived from the inner gel of the aloe vera leaf; however, aloe vera gel is mixed with a food grade thickening agent to make it thicker. 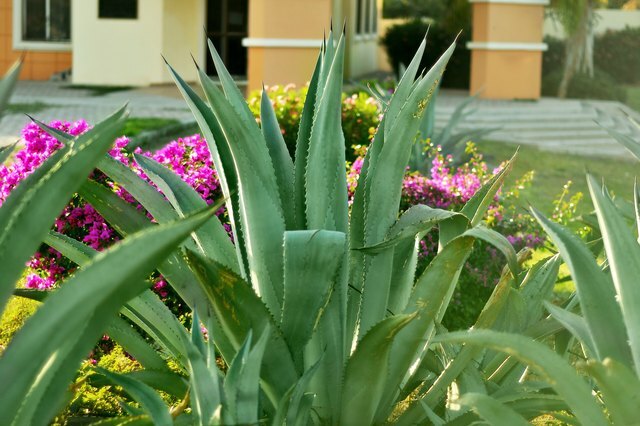 Aloe vera juice is derived from the green part of the leaf that surrounds the gel, and is ingested orally. When taken daily, aloe vera juice provides digestive benefits. Drink 2 to 8 oz. aloe vera juice every day to reap the benefits of the herb's natural healing properties. Some of the minerals found in aloe vera juice include calcium, sodium, iron, potassium, chromium, magnesium, manganese, copper, and zinc. The juice is the liquid form of aloe vera, and the texture is much less thick than the gel. Aloe vera gel is thick and is ideally used in topical application. 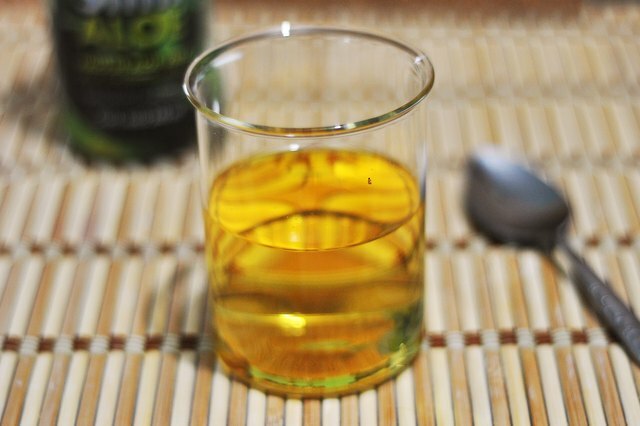 The aloe from the leaf is a clear gel, but is often dyed green in commercial products. It is sold in a bottle and can either be squeezed out or pumped like soap. 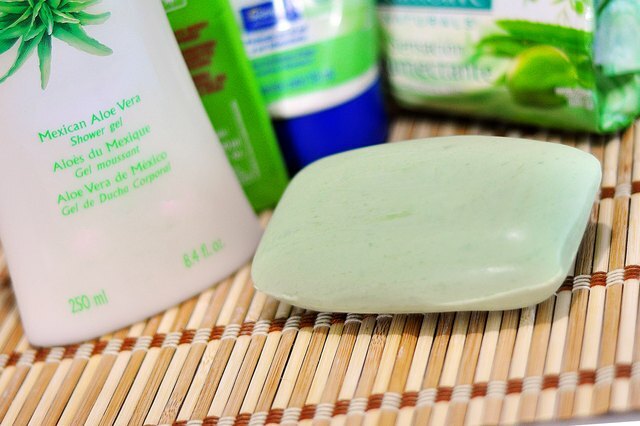 Aloe vera gel can be found in hundreds of skin products, including lotion and sunblock. 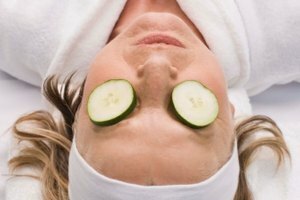 Aloe vera juice and gel yield the same benefits. Aloe vera juice and gel is a concoction of antioxidants, antibiotics, cell growth stimulator, anti-inflammatory agent, astringent, and pain/scar inhibitor properties. Aloe vera helps cleanse the digestive system, provide energy, hydrate and sooth damaged skin and supports the immune system. Aloe vera juice/gel can even be used as a weight loss tool, as it stimulates the metabolic rate in the liver cells which helps burn energy. Aloe vera provides a multitude of benefits at low cost and is readily available in most drugstores. Aloe vera is a powerhouse of nutrients. 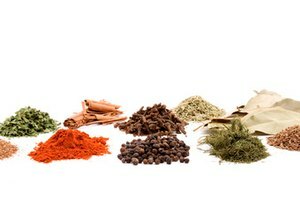 It contains high levels of minerals, amino acids, B12 vitamin and enzymes, which contribute to its healing properties. 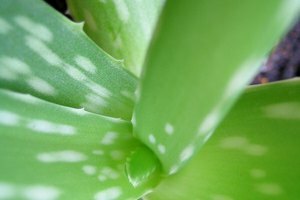 There are over 250 different species of aloe plants; however, only five species are recognized as having nutritional and medicinal value. 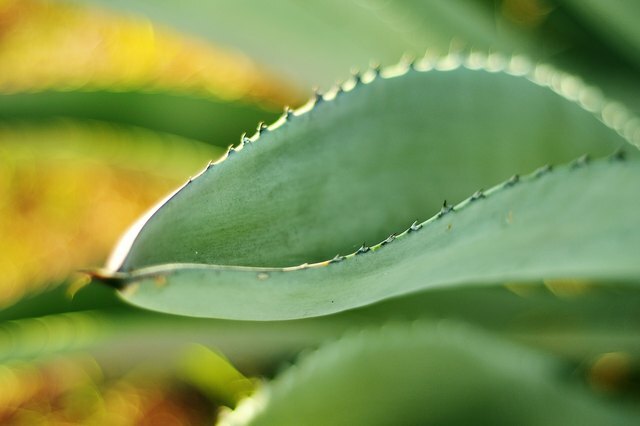 There are actually 15 poisonous types of aloe vera plants. Aloe vera plants are not mature until they are 4 years old, and the aloe vera should not be extracted until that time. Kristen Mirsky has written children's stories and is working on a novel. She likes to incorporate humor into her musings, but also takes great strides to present factual, non-judgmental features. Mirsky holds a B.A. in the fields of marketing and sociology.